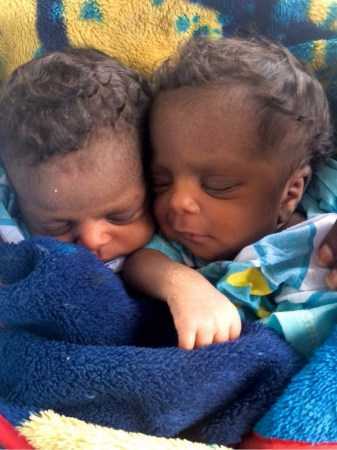 DRC (Mission Network News) — The recent natural birth of conjoined twin baby girls in the bush of the Democratic Republic of Congo was a rare occurrence. The closest hospital in Vanga was a two-day drive by motorbike, and even that hospital was not fully equipped to separate conjoined infants. The next closest hospital was in Kinshasa, another 12-14 hours away and with treacherous roads.